For undergraduate courses in Diversity and Multiculturalism; also for a Freshman Composition or Argumentative Writing course. Reflecting the more personalized and openly contentious environment surrounding pluralism and diversity, this innovative anthology links autobiographical and argumentative writing in case-study fashion in order to explore the pros and cons of issues that arise in everyday life. 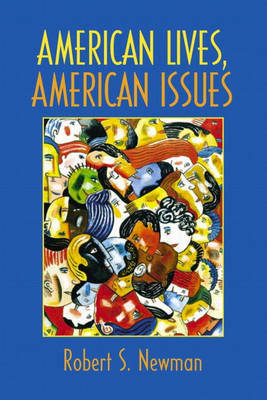 Consisting of two kinds of writings-essays about individual lives (autobiographies, human-interest stories) and argumentative or analytic essays (often arranged in terms of opposing viewpoints)-it stresses the importance of individual experience and the connection of that vital experience to analysis, generalization and reasoned argument, and helps students learn to develop and ultimately define their own sense of pluralistic culture today.